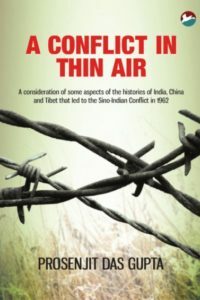 An analysis of the many issues, connected with economic growth, social change and political development, that India has faced since its independence. 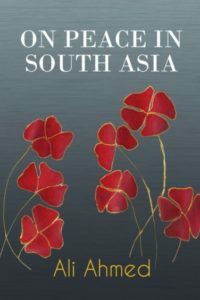 Since Independence in 1947, India has faced a multitude of issues connected with economic growth, social change and political development. Political and social thinkers and leaders in the country have spoken out their views and thoughts on many occasions over these years touching upon these subjects. 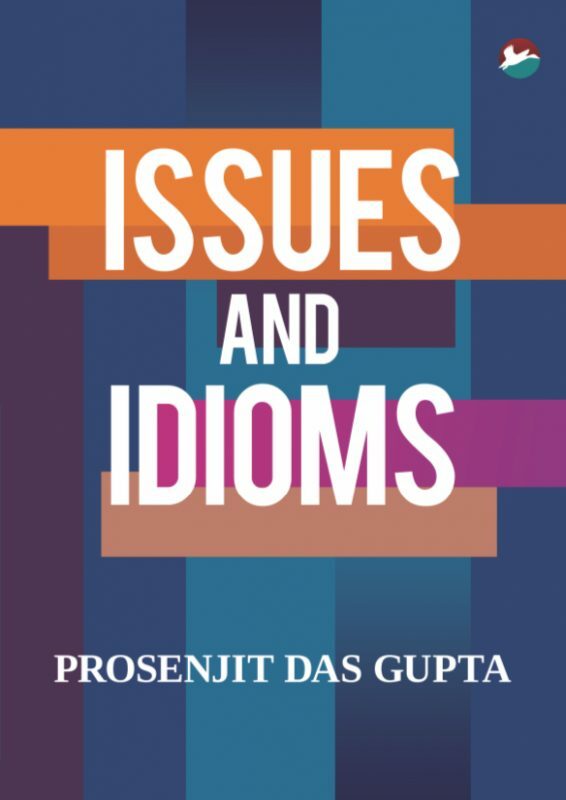 How has the language of political communication and public discourse in the choice of phrase and idiom changed over these 60-odd years and why that is what this work has attempted to unravel. Relying on contemporary newspaper reports quoting these leaders that add an immediacy to the remarks – from Jawaharlal Nehru in 1947 through Indira Gandhi, Rajiv Gandhi and P.V. Narasimha Rao to Atal Bihari Vajpayee to Dr. Manmohan Singh in 2010, this gives a ring-side view of these personalities, and how they reacted to the various national issues and events through their remarks. Other related articles, studies and books have given valuable inputs in a search for insights into these political thoughts and trends. These provide considerable food for thought as much to the general reader as to academics. 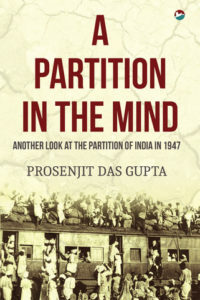 Born in Calcutta in 1944, Prosenjit Das Gupta completed his education from St. Xavier’s Collegiate School and Presidency College, Calcutta. He joined a commercial organization in 1966 and worked there, till his retirement a few years ago. His interest in wildlife and tribal and folk culture developed in his college days. He has travelled extensively, to tribal areas of central India as well as to national parks and sanctuaries. He has written a number of articles on wildlife and tribal culture and has authored several books on Calcutta, wildlife, common forest trees, his travels to tribal India, and economic change in India. He has also written a biography of Jim Corbett. His other interests include travelling, photography, reading and writing.